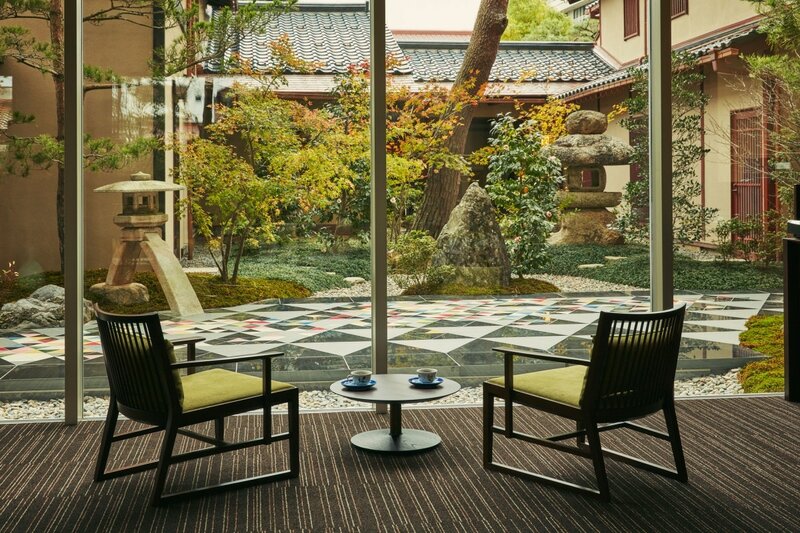 Hoshino Resorts KAI, a leading brand of boutique Japanese inns, offers a contemporary take on the usual ryokan. With location-specific experiences, exclusive activities and specialty suites, guests can enjoy the lavish world of Japanese regional craftsmanship. Let's take a look at five such incredible locations throughout Japan. Located three hours by train from Tokyo, KAI Kaga is a hot spring ryokan built on top of Yamashiro Hot Spring in Kaga. Guests are offered a genuine Kaga experience, from the classic architectural elements that have been preserved from the four-century-old ryokan building to the traditional Kaga craft artworks that decorate each room. KAI Kaga was awarded four Red Pavilions (marking excellency among the highest class of establishments) in the ryokan category of the Michelin Guide Toyama and Ishikawa (Kanazawa) 2016 Special Edition. Furthermore, the traditional architecture was retained and beautifully restored during renovations in 2015. The building, including the front entrance, is a registered national cultural property. As for the fantastic food on offer, snow crab, available only during the winter, is one of the area’s famous foods. The crabs are wrapped in rope, soaked in seawater, then steamed—20 at a time—to create a dynamic dining experience. Located two hours by train from Fukuoka Airport, KAI Aso is a hot spring ryokan inside Aso Kuju National Park, a Global Geopark in southern Japan. 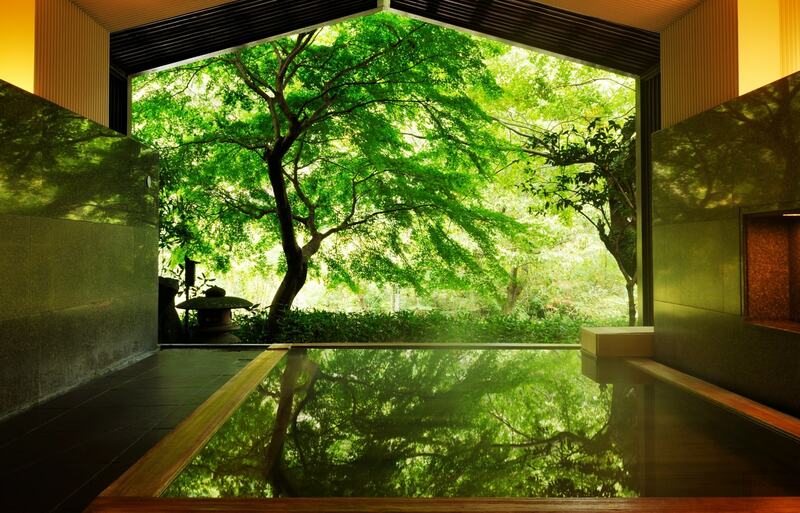 Guests stay in one of 12 villas—each with their own outdoor hot spring bath—dotted throughout the ryokan's 27,000 square meters (290,625 sq ft) premises, surrounded by a stunning forest created by volcanic activity in the past. An intimate place to relax, each of KAI Aso's guest rooms is a villa with its own outdoor bath. You can experience true luxury in the hot spring waters or gaze upon the gorgeous vistas of Mount Aso from the viewing terrace. Furthermore, you can savor incredible meals incorporating the best ingredients from the heart of Kyushu. Particularly noteworthy among these blessings of the Aso region are the Wagyu beef and cheese. Only the freshest seasonal ingredients are served in the traditional Japanese-style course meals. Located a 40-minute drive from Izumo Airport, KAI Izumo is a hot spring ryokan in southern Japan with rooms featuring private outdoor baths fed by the rejuvenating waters of Tamatsukuri hot spring. Meals and activities are designed to share with guests the mythical qualities of Izumo, a land inhabited— according to legend—by the gods of love. KAI Izumo is just a 60-minute drive from the Izumo Taisha Shrine, as well as other shrines and spiritual power spots. After investigating the area, go on and enjoy one of the incredible course menus that changes every season. Spring and summer feature a rich shabu-shabu soup full of fresh basket clams. In the fall, savor the taste of the red snow crab; in the winter, enjoy the flavor of the queen snow crab. And for those whose enjoy traditional entertainment, there are daily Kagura dance performances and tea ceremonies in the tea room facing the Japanese garden.